The New Year is a great time to evaluate what types of home renovations you want to tackle during the coming year. Making a resolution to transform at least one room in the home each year allows you to keep your home looking modern and fresh. One of the most popular areas of the home people renovate each year is their bathroom. Are you tired of cleaning the grout in between bathtub and shower tiles? Are there rust stains in your tub or shower? Does the bathroom look dated? Are fixtures starting to leak and drip? Is the floor worn and in need of repair? Are your cabinet drawers no longer staying closed? Have you run out of space in storage cabinets and drawers? If you answered yes to one or more of these questions, then your bathroom is ready for a renovation this year. Let’s take a look at some ideas you can incorporate into your renovation plans to achieve the fresh new look you desire. 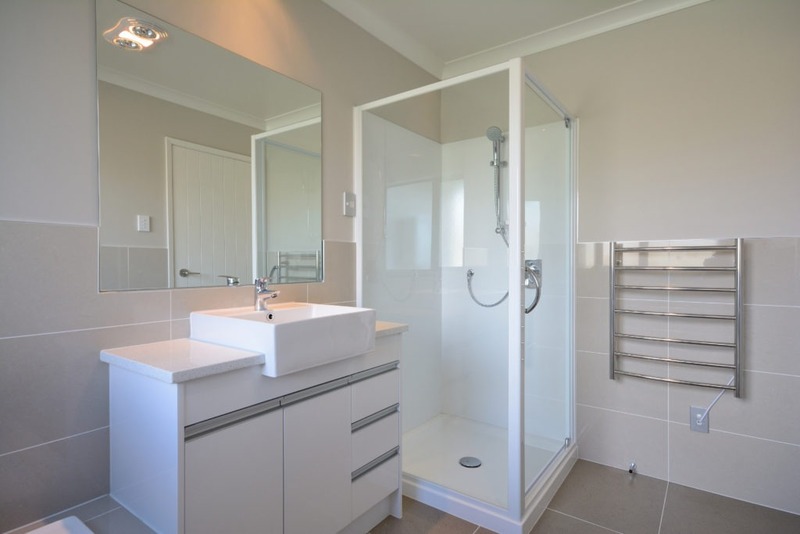 From one-piece tub and shower units to corner stand-alone shower stalls with glass enclosures, you have several options to choose from. The best part of using these types of enclosures is many of them are “one-piece” designs. This means they are easier to install and keep clean because you don’t have to worry about individual tiles, grout, and so on. If the light fixtures in your bathroom are more than five years old, they are probably in need of an upgrade. There are different energy efficient light fixtures and bulbs you can choose from to brighten up the room. Plus, the new fixtures and bulbs use less electricity. You could even consider having new light fixtures installed in locations where there currently are none with help from your contractor. You may also want to have your contractor install a window in the bathroom to bring in more natural light. You might be amazed at the wide array of flooring options for bathrooms. You no longer are just stuck with one large sheet of linoleum or vinyl in a few basic colors or patterns. Today’s styles include individual vinyl “tiles” that simulate the look of hardwood, marble, granite, and more! You could even use certain styles of flooring tiles on your walls to freshen them up instead of just painting them. If you have small children or an elderly parent who lives with you, you will want to make sure to include specific bathroom safety features in your renovation. For instance, you could add ADA-compliant railings or an ADA-compliant shower stall to make using the bathroom easier for an elderly loved one. 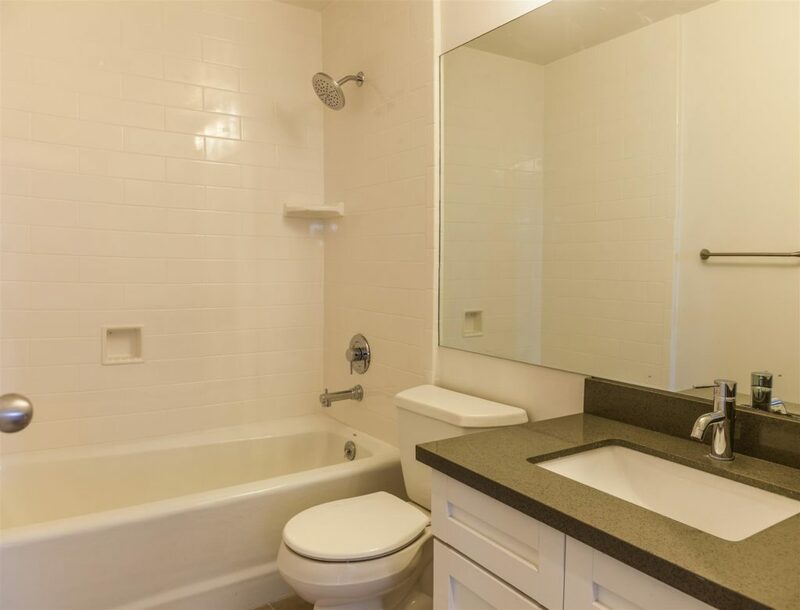 For more bathroom renovation ideas and assistance in selecting the right bath and shower stalls, shower pans, corner shower stalls, or combination tubs and showers, and accessories, please feel free to contact American Bath Enterprises, Inc. at (888) 228-4925 today!